If a NATO soldier uses bad language, pats you on the back and asks about your wife, don’t be offended, he’s just being friendly, says an Afghan culture guide. The pamphlet aims to combat insider attacks on NATO forces in the 11th year of the war. "Coalition troops may ask about the women in your family. Do not take offense, they just want friendly relations with you. 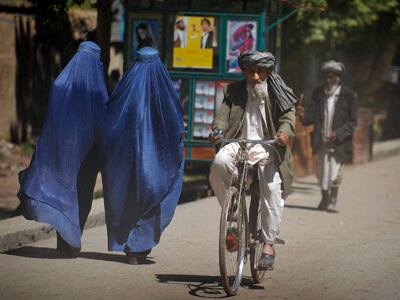 In return, teach them that Afghans do not discuss their families' women with others," says the leaflet. It adds that actions such as raising one’s middle finger, taking photos and blowing one’s nose should not be misconstrued as offensive. 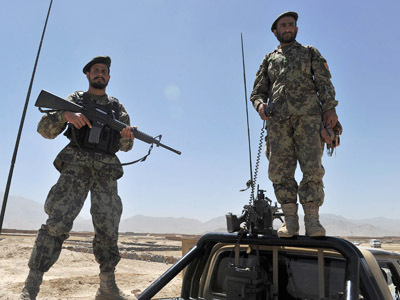 The document, which will be issued to the 190,000-strong Afghan national army, aims to reduce cultural tensions amid growing concern over the rise in so-called “green-on-blue” attacks on NATO forces. Since the beginning of this year at least 45 coalition soldiers have fallen prey to the insider attacks by Afghan security personnel. 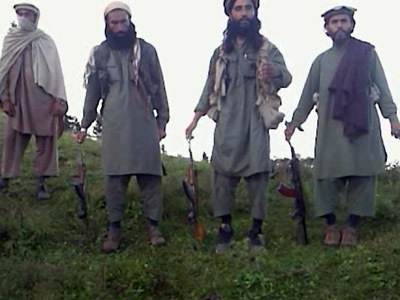 Last week NATO announced that it was freezing the training of Afghan recruits whilst it screened all of the current Afghan soldiers to wheedle out insurgency. 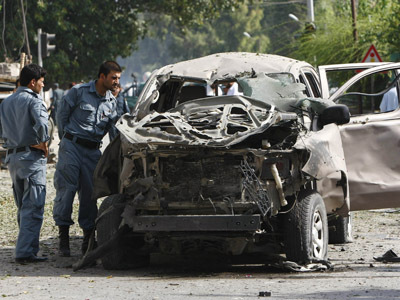 NATO maintains that only a small percentage of the attacks are the work of the Taliban, claiming that the rest are provoked by cultural friction and personal grievances. "Even minor cultural differences can create misunderstandings and rows… If you or your coalition partner gets angry, stay away from each other until the situation becomes normal," reads the document. 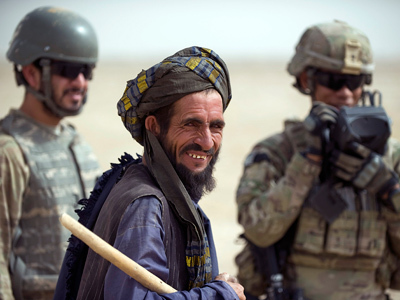 US-led coalition troops will also receive cultural awareness training to reduce friction between foreign soldiers and the highly conservative Afghan society. "We are aware it is a high stress environment with a culture of honor and shame," said Lt. General Adrian Bradshaw. He went on to say that most of the Afghan insurgents who committed the attacks were killed afterwards, making questioning impossible. The latest spate of green-on-blue killings happened last Thursday, leaving three Australian soldiers dead, shot by an Afghan National Army sergeant on a military base in the southern region of the country. 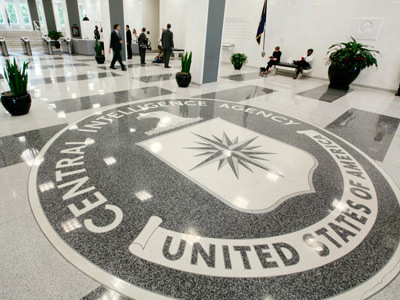 The insider killings have become an increasing concern for US forces, which have scheduled the handover of security responsibilities to Afghan hands for 2014. The war in Afghanistan has become increasingly unpopular and expensive for the US, with Washington promising to finance the training of Afghan security officers for years to come. Robert Naiman, policy director at Just Foreign Policy told RT that according to opinion polls in the US, people have long since given up on the war. The downwardly-spiraling popularity of the conflict has had a drastic effect on troop morale, making it more likely that soldiers will act in a provocative way towards their Afghan hosts.